The unique formations of Quartz crystals, the master crystal, have been noted by crystal healers and teachers for decades for their healing abilities. They are each thought to have their own inherent energetic qualities, in addition to those of the Quartz crystal itself. In this class, you’ll learn how to identify these master formations, what they can be used for and how to incorporate them into your healing work. The unique formations of Quartz crystals, the master crystal, have been noted by crystal healers and teachers for decades for their healing abilities. They are each thought to have their own inherent energetic qualities, in addition to those of the Quartz crystal itself. 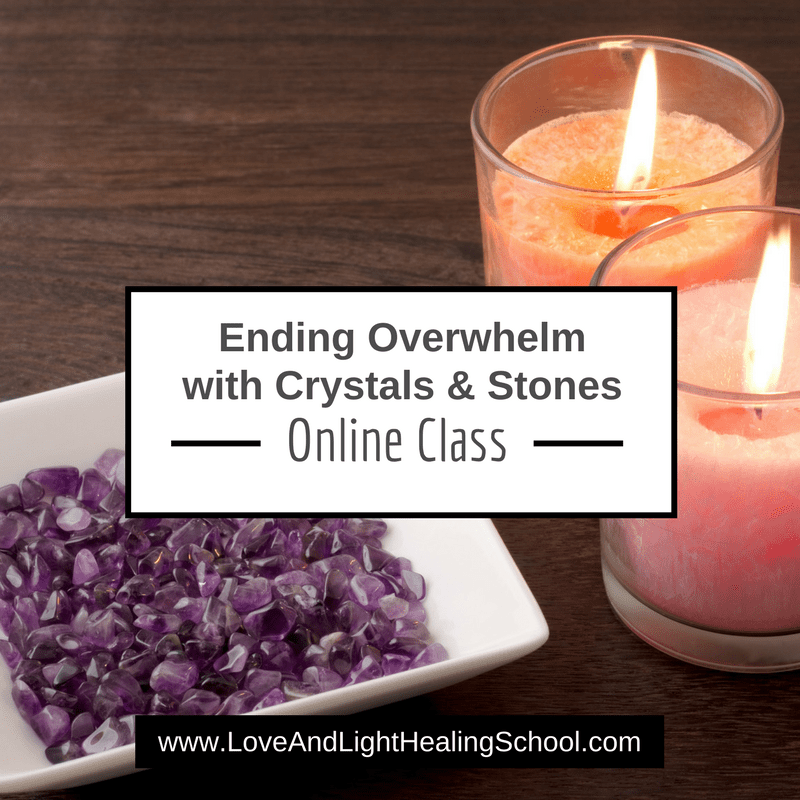 In this class, you’ll learn how to identify these master formations, what they can be used for and how to incorporate them into your healing work.